Very Good. Choose to Lose by Chris Powell, 2013-12-24. Trade paperback (US). Glued binding. 224 p. Contains: Illustrations. Good. 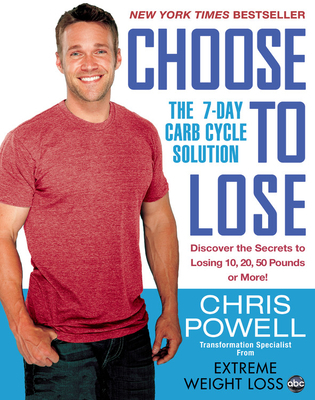 Choose to Lose by Chris Powell, 2013-12-24. Trade paperback (US). Glued binding. 224 p. Contains: Illustrations. Very Good. Choose to Lose by Chris Powell, 2011-12-27. Sewn binding. Cloth over boards. 224 p. Contains: Illustrations. Good. Choose to Lose by Chris Powell, 2011-12-27. Sewn binding. Cloth over boards. 224 p. Contains: Illustrations. Excellent condition. As described. You guys are the best!!! !